MIDLOTHIAN, Ill. -- A man faces charges after a woman's body was found in a suitcase in the south suburbs, police said. 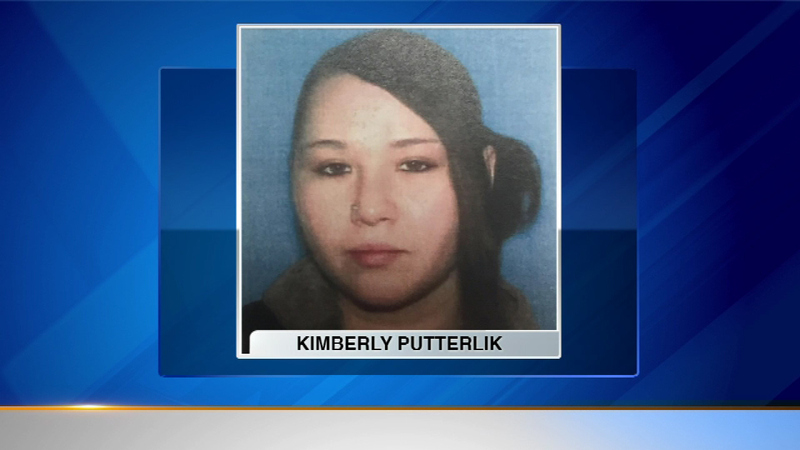 On Thursday, police were asked to investigate a foul odor at a Midlothian condo building; they then found the body of Kimberly Putterlik inside a suitcase. Investigators say her roommate, Alexander Acevedo, told them she died of an apparent overdose nearly two weeks ago. Police say he then hid the body. Acevedo is charged with concealment of a death and obstructing justice.